After spending the first half of the season on loan at Chelsea, it is understood that the Blues are looking to sign Mateo Kovacic permanently next summer. 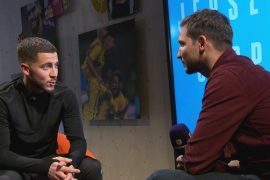 His parent club, Real Madrid, hold the stance that he will struggle to force his way back into the starting XI at the Bernabeu and therefore are hopeful of selling the Croatian when his deal at Stamford Bridge expires. Tottenham are also reportedly interested in his signature following the composed start he has made in the Premier League. Although, the Spanish giants won’t be willing to let him go cheap when push comes to shove. Los Blancos paid £27 million for the 24-year-old last summer but now, following a successful World Cup with his country, the price will undoubtedly be inflated. 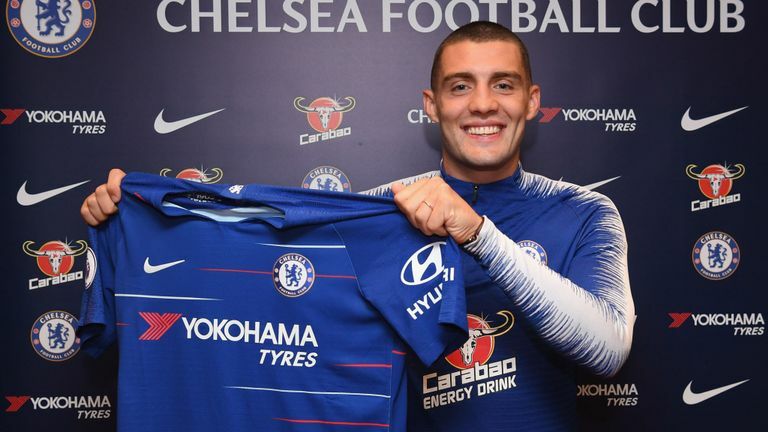 With a plethora of midfield talent already on full-time contracts at Chelsea, it isn’t necessarily essential for them to sign Kovacic who hasn’t exactly set the top-flight alight since his arrival. He already finds himself competing with Jorginho, N’Golo Kante, Ross Barkley, Cesc Fabregas and Ruben Loftus-Cheek in the squad with the latter making more a statement every time he pulls on the blue shirt. 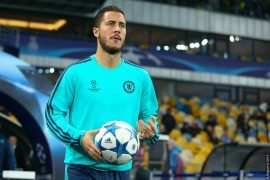 Talks have apparently already started between the Blues and Real Madrid and the permanent deal could be announced as soon as January. But with the interest from across London, White Hart Lane could be his preferred destination with the promise of more first-team football. Maurizio Sarri clearly seems happy with the performances from his on-loan man so far this season as he has made eight starts, including each of the last three in the league. That would explain why the Italian boss might be looking into making Kovacic a permanent part of his plans in West London even though Chelsea fans are desperate for Loftus-Cheek to be given the run of games in the side that they believe he deserves.